The Chosen Knights think they’ve found all the clues, but the last one leads them to yet another destination. They astral travel back to the massive destruction of the Knights Templar and find an element they were missing. As they decipher the final puzzle, Cyrus continues to grow his army. A powerful volcano in Hawaii erupts, and inhabitants are forced to stay and fight the demons or flee. Many people once believed to be dead rise to help defeat Cyrus, and Venators arrive from Crossroads to help. 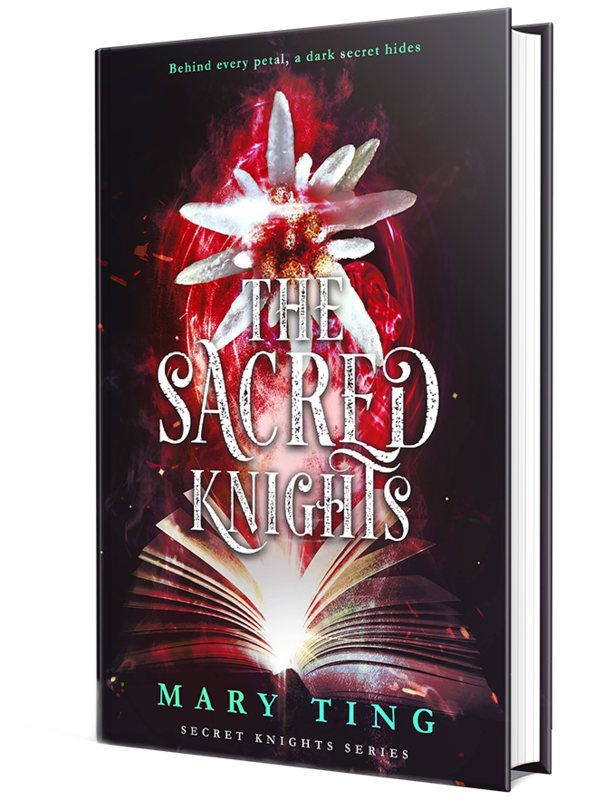 Time is running out, and the Chosen Knights must decide to finish what they started or leave the battle to find the Snow Queen, who some believe is the only one who can defeat Cyrus.